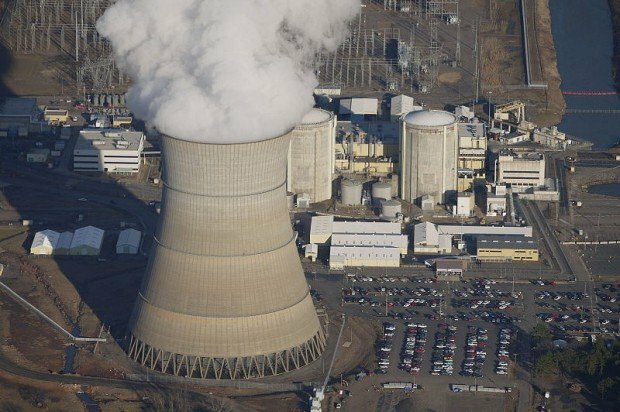 A loud and ground shaking explosion and subsequent fire rumbled Monday morning at Arkansas’ Nuclear One power plant, which finally had to shut down one of its nuclear reactors. The blaze ignited at 7:50 a.m. and was contained by 9:15. The reactor will remain closed until investigators have determined the cause of the fire and reviewed any repairs that need to be made. No radiation is believed to have been released after Monday morning’s fire. According to a spokeman of the U.S. power company Entergy Corp, the incident involved a transformer in the electrical switchyard, which is a non-nuclear area. 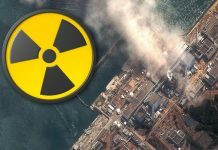 The event was classified as an “Unusual Event” (the lowest of four nuclear emergency classifications) by the U.S. Nuclear Regulatory Commission. 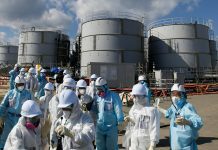 No radiation is believed to have been released. 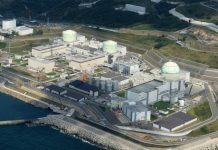 This is the second incident to force a sudden shutdown of the plant’s Unit 2 reactor this year after a crane collapsed on the reactor on March 31 2013. The River Valley News has gathered a collection of images of the incident.